The I Am College Material Scholarship Fair offers high school students an invaluable opportunity to learn how to finance their college education through scholarships and how to showcase themselves before scholarship-granting organizations. A unique twist on the typical college fair, our Scholarship Fair introduces students to local and national scholarship opportunities, equips them with the strategies to win, and challenges them to view themselves as college material. 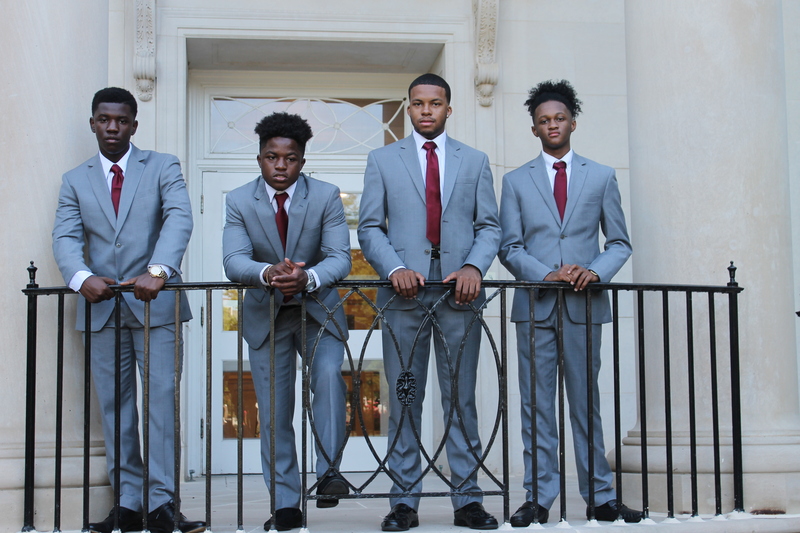 11/6/15 7:00pm-10pm – Friday -NBMBAA 30th Scholarship Reception. 2016 LOT graduates receive scholarships for LOT participation and service. The 32nd Atlanta Anniversary Scholarship reception will be held at the Hyatt Regency Hotel. 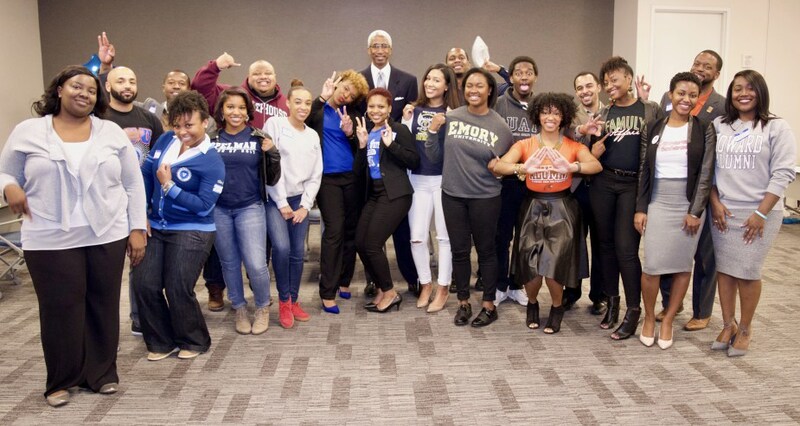 Atlanta Chapter will award more than $20,000 in scholarships to deserving students attending institutions of higher learner in the Atlanta metro area.